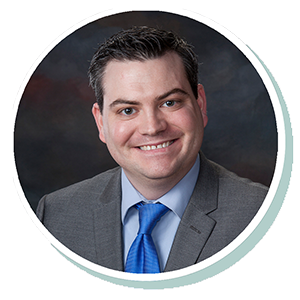 Brett has been with Stearns Bank since 2015 but has six years of experience in helping small business customers. He likes being able to provide unique financing options to help customers fulfill their dreams of becoming a small business owner. He loves picking up the phone, talking to customers, understanding their story and being able to provide financing options based on their needs.